It’s never easy to say goodbye as P.I. 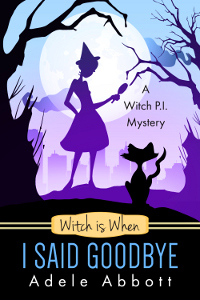 and witch superstar, Jill Gooder, is about to find out. Meanwhile, a case from the past comes back to haunt her – literally!